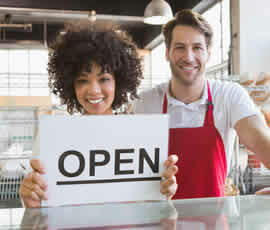 Do you know a 4 or 5 year old who lives in Marina, Seaside, or Monterey? 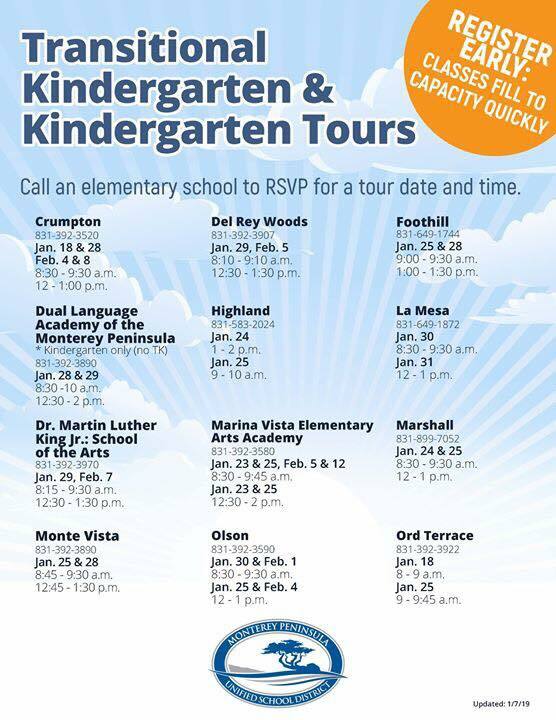 Make sure their parents know about the MPUSD kindergarten tour dates. Tours are open to anyone curious to learn about the exciting things happening for our littlest learners. If the proposed dates are not convenient for you, call the school and schedule a private tour! As your MPUSD Board Member (Wendy Root Askew / 601-8285) I am always available and happy to answer questions about our schools or programs. We welcome parents to tour campus, check out the lunches, visit a classroom, and chat with parents. With in- district transfers you can choose the school that is the best match for your family and child.